It’s been a good couple weeks for fans of classic real-time strategy games. At BlizzCon Warcraft III: Reforged was announced, and now EA has officially revealed the original Command & Conquer and Command & Conquer: Red Dawn are getting remasters. The Covert Operations, Counterstrike, and Aftermath expansions will also be getting an upgrade. No details on what exactly these remasters will entail just yet (development is just starting now), but full 4K graphics have been promised. 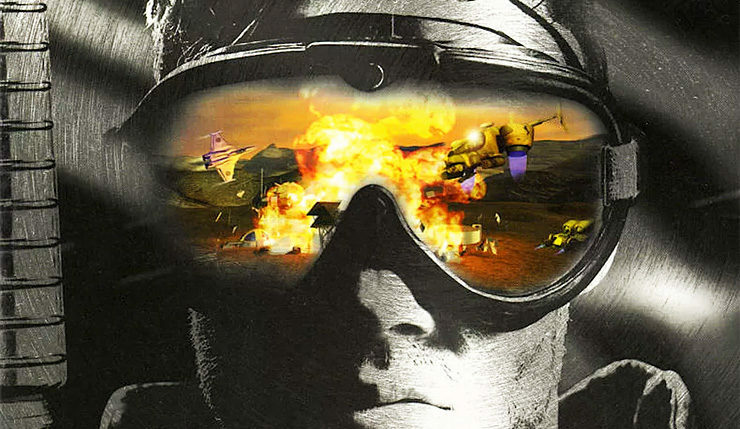 The Command & Conquer remasters will be handled by Petroglyph Games, which is largely staffed by developers from former C&C developer Westwood Studios. Many of the folks who spearheaded the original C&C games will be working on these remasters, including series co-creator Joe Bostic, lead programmer Steve Tall, and a certain fan-favorite composer. “I’m excited to revisit the original Command & Conquer and Red Alert for our legacy fans, along with introducing the games to a new audience! Our battle-plan mission is to “remaster” rather than ‘remake’ the original C&C games. That definition is a little fuzzy around the edges and that is where you come in. You heard the man! What do you want from a Command & Conquer remaster? You might want to head over to the C&C subreddit and make your voice heard. The Command & Conquer remasters are being developed for PC, and a release window has not yet been announced. In the meantime, EA will be releasing Command & Conquer: Rivals on mobile platforms on December 4.